Dr. Armands Ozoliņš made a presentation at the 13th and 14th Dentsply Friadent World Symposium accordingly taking place in Berlin, Germany, 2008 and in Barcelona, Spain, 2010. Additionally, he attends the dentistry courses organized by Sirowa, and takes part in organizing the same. 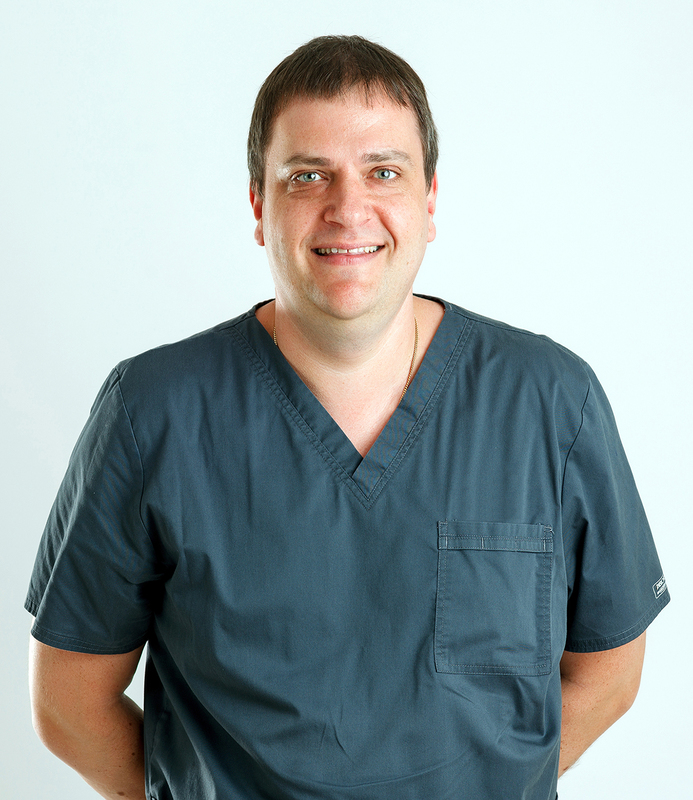 He has over ten years of experience in dentistry, and, since 2003, he has been working in the Sirowa Dental Clinic. In 2009, Armands was promoted to director of Sirowa Dental Clinic.